Finally! A drink with natural essence! Finally, a drink whose essence is naturally harvested from real fruit-flavor. 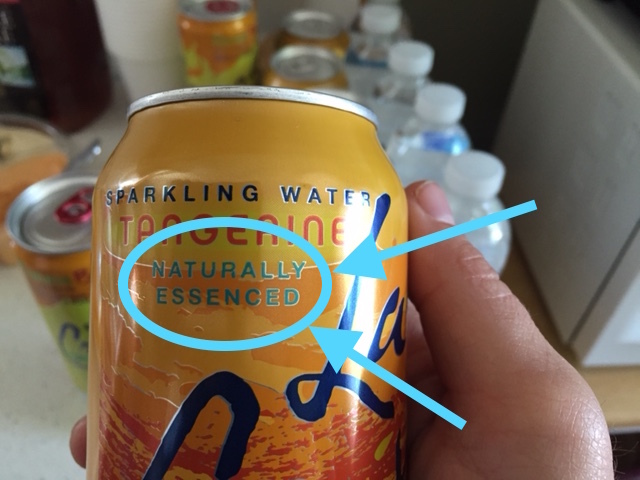 This is very important news for anyone who has any idea what “essence” even is. Oh, how many times I have cursed my beverage’s unnatural essence. Yes, it tastes great, but at what cost?! For so many years, essence has been harvested unnaturally. So often it’s treated no better than animals, raised inhumanely, in some small cage, never to enjoy the light of day. 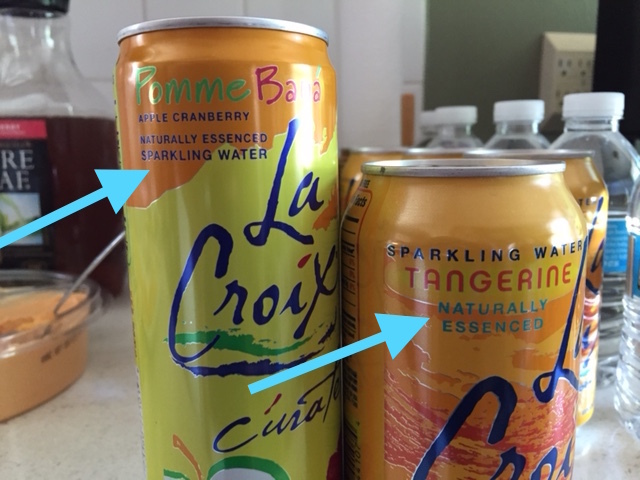 But, thanks to the brave efforts of La Croix, those dark days are done. Gone is the barbaric era where a fruit’s essence was ripped from its fading carcass. Essence deserves better and a new dawn has risen. 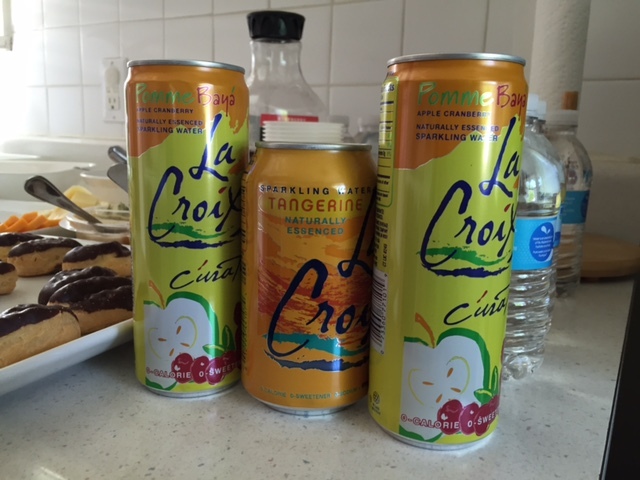 I want to thank the brave men and women at La Croix who have fought so hard for the rights of essence everywhere. Although it could have been easy to follow the essence-crushing crowd, you did not. Instead you stood tall and said, NO MORE”! From this day forward, our essence will always be natural. And even though there’s no such thing- the magical elves riding unicorns in their essence factory will ensure every single drink’s essence is made naturally- the way God intended it to be! We can all sleep a little more soundly tonight.